ATM in partnership with SOAS University of London aim to develop 15-20 Somalis each year so that they can take up positions in think-tanks, statutory agencies, local and central government, media agencies, and in the third and private sectors so as to become role models, influence change that benefits Somalis and the wider community, to become ‘bridgeheads’ enabling other Somalis to follow in their footsteps, and to provide strategic leadership that ensures the voice and needs of the community are represented at all levels of public decision-making. To enable participants to be able to do this they will be put through a unique and award-winning postgraduate degree developed by SOAS University of London. 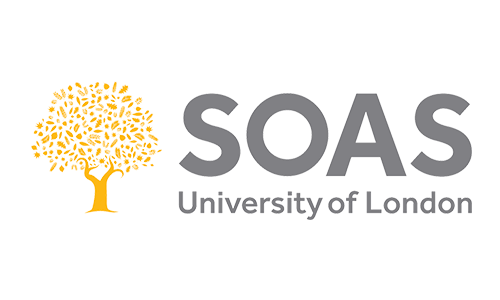 SOAS has developed the first postgraduate degree in the country that focuses on Law and Community Leadership, and the degree specifically focuses on developing key skills and knowledge needed to enable participants to be effective leaders. ATM will supplement the academic learning provided by internationally recognized academics, with a mentoring programme and 3 major networking events. 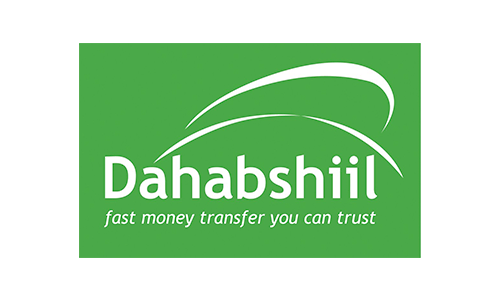 Each participant will also be offered the opportunity to take up a work-shadowing placement, whether that is with a DahabshiIl, a Member of Parliament, in the government departments, with a magistrate, in a charity, voluntary or community organisation. Participants will also have a graduation ceremony, with full robes and honors, at SOAS, University of London. At each network event, we will invite dignitaries including from the US Embassy, government departments, Dahabshiil, City Hall, Somali businesses, successful Somalis and major organisations allowing participants to build their networks and networking skills. As part of the programme, participants will be required to develop a portfolio of activities they plan to do in their communities to help improve the lives of others. We expect participants to become school governors, magistrates, trustees, non-executive directors of statutory agencies, councilors, independent custody visitors, safer neighborhood boards, volunteers for voluntary and community organisations etc. The Community Leadership and Law postgraduate degree is a bespoke intensive one-year programme, which connects academic, theoretical and practical expertise to nurture and cultivate the foundations of leadership. The course is ideally suited for anyone with an interest in making a difference to the communities, in which they live; enabling participants to address issues, network with others, improve their community and influence policies that affect local people’s lives. The full course fee will be fully covered by the Anti-Tribalism Movement through external sponsorships. We have limited places and selection process and interviews will be merit-based conducted by SOAS and external panel. A commitment to invest the skills that you acquire on the programme in future community social action activities. For further details, please contact faiza.ali@theatm.org or call 020 3588 1886.